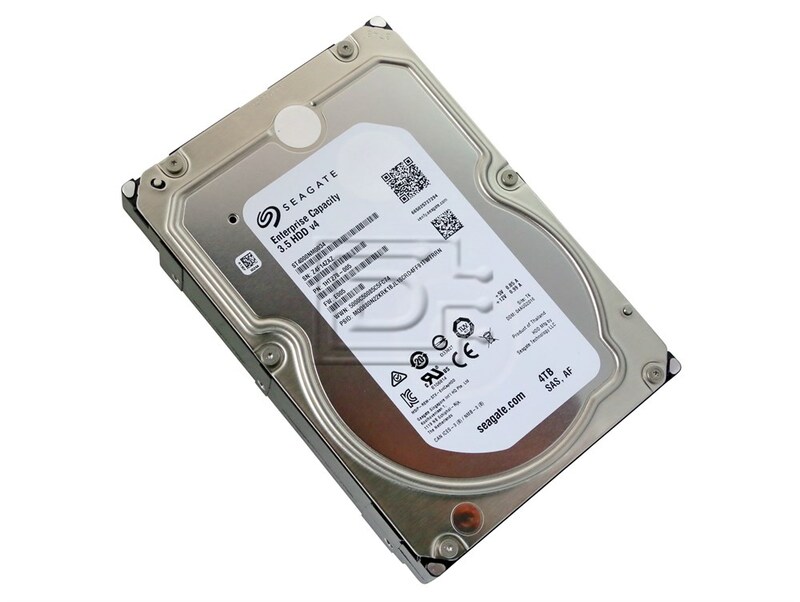 Highest-capacity large form factor enterprise drive – 50% more capacity over generation with 2TB – for demanding data growth. 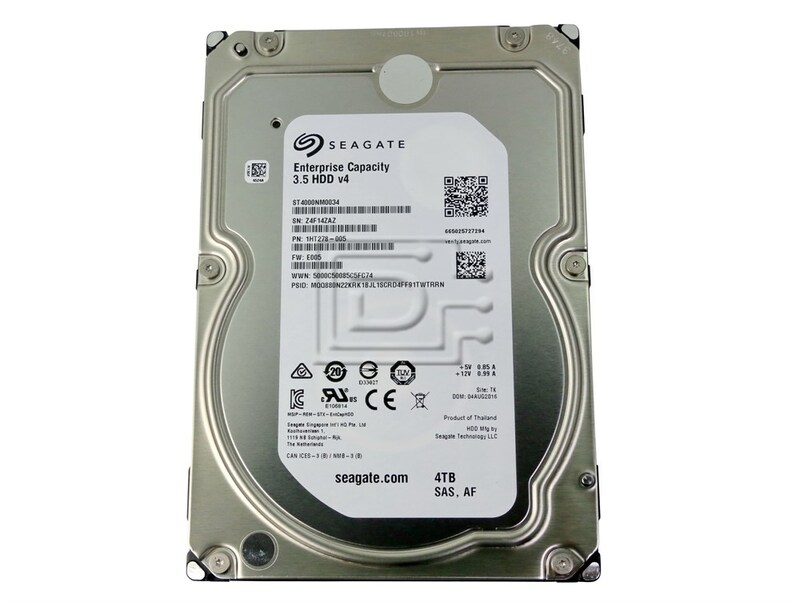 Fastest high capacity HDD with best-in-class random and sequential read/write performance. 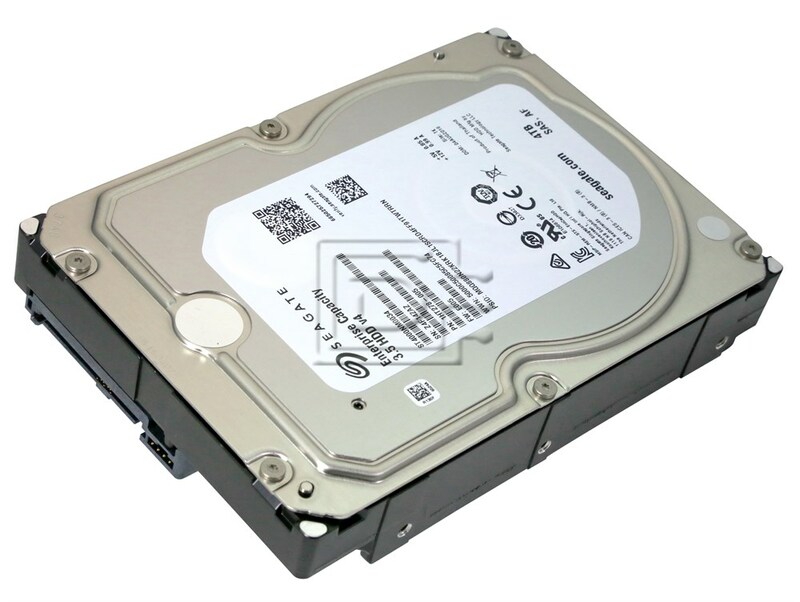 Eighth-generation drive technology for reliable access to bulk storage of unstructured data. 12Gb/s SAS interface for easy integration into replicated and RAID storage systems. Improved power and cooling efficiencies with low power and consumption and on-demand PowerChoice™ technology based on T10/T13 power management standards. Engineered for 24x7 workloads of 550TB/yr – 10x that of desktop drives. Robust performance with processors, ramp load technology, top-cover-attached motor and humidity sensor for optimum performance in all chassis.